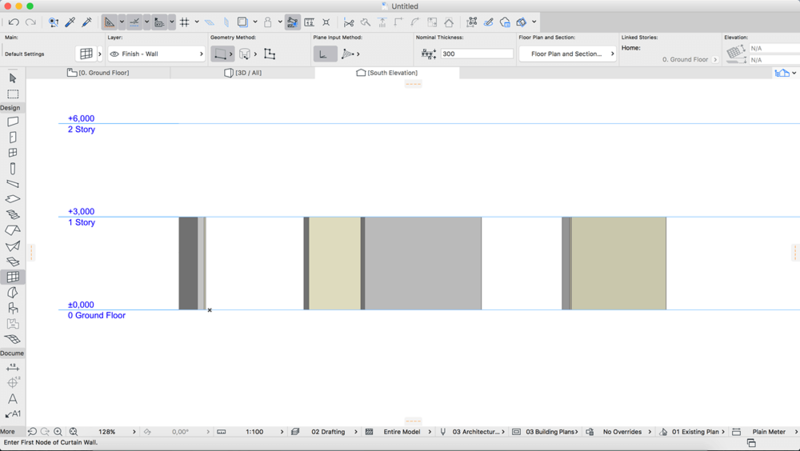 ArchiCAD 21 is now faster than ever! No more waiting for views to load. GraphiSoft has extended its robust 64- bit and multi-processing technologies with background processing — an industry first for BIM. So ArchiCAD now offers lightning-fast response times and this turbo-charged update to ArchiCAD makes it the undisputed speed leader in the BIM business. Next story SpotFiles 3.0.17 – Find files without Spotlight. Previous story GarageSale 7.0.15 – Create outstanding eBay auctions.